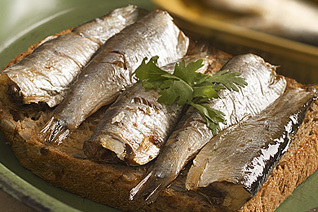 Sardines are delicious smeared on toast, tossed with pasta or eaten straight out of the container. Sardines are delicious smeared on toast, tossed with pasta or eaten straight out of the container. Featuring a firm bite with a mild and savory taste, Martel Sardines elevate any plate. Available packed simply in soy oil or with the addition of varied ingredients including hot sauce and tomato.